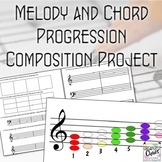 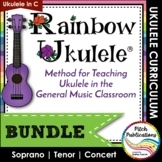 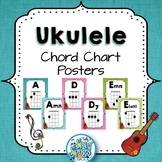 Uke can learn is a ukulele method designed for secondary students. 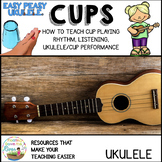 Lesson 1 covers the history of ukulele, parts of the ukulele, and basic strumming on open strings. 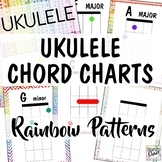 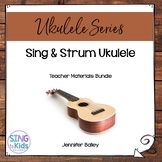 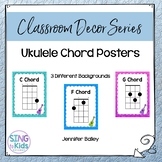 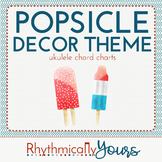 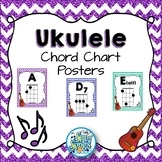 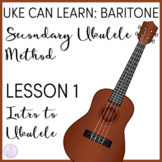 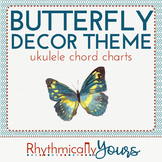 ***This lesson includes information for baritone ukulele. 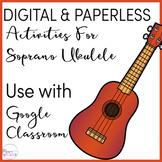 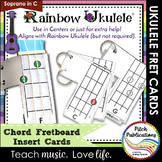 If you are looking for lesson 1 for soprano ukulele, you can find that here.